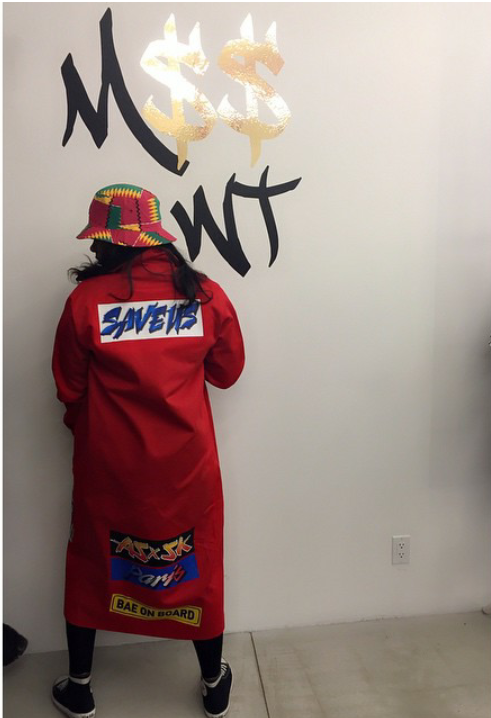 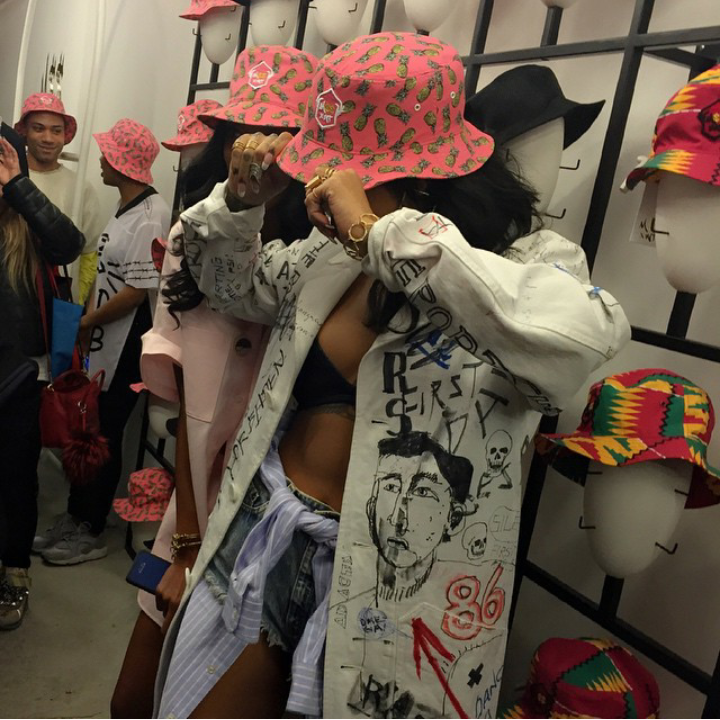 Friends and family crowded into the New York location of Opening Ceremony boutique to celebrate the launch M$$xWT yesterday. 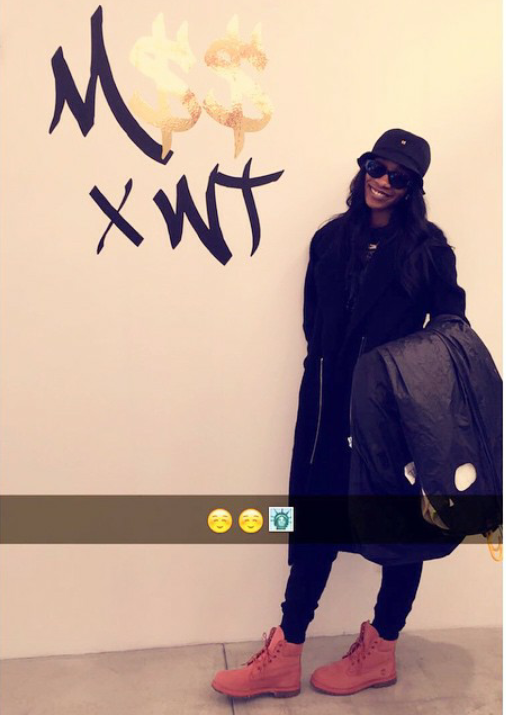 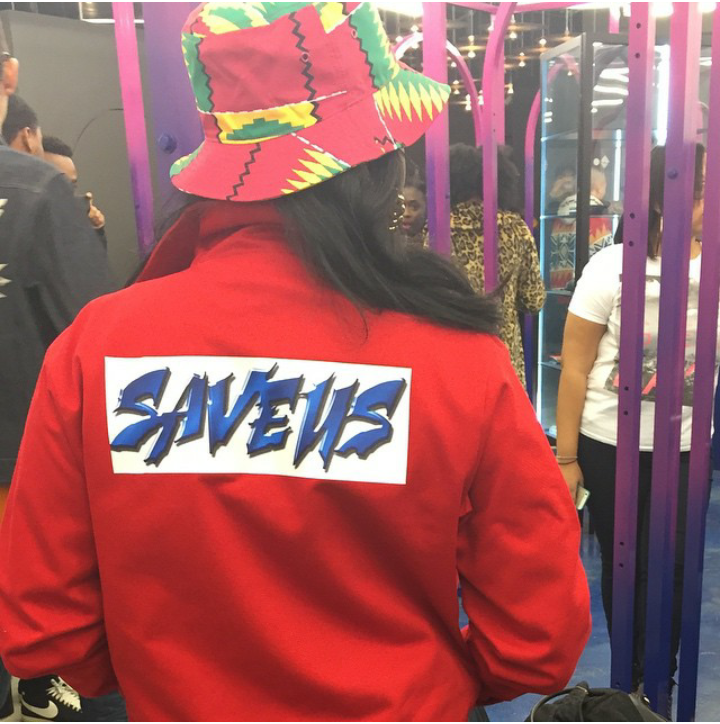 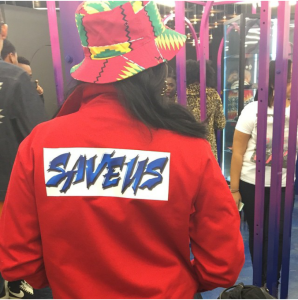 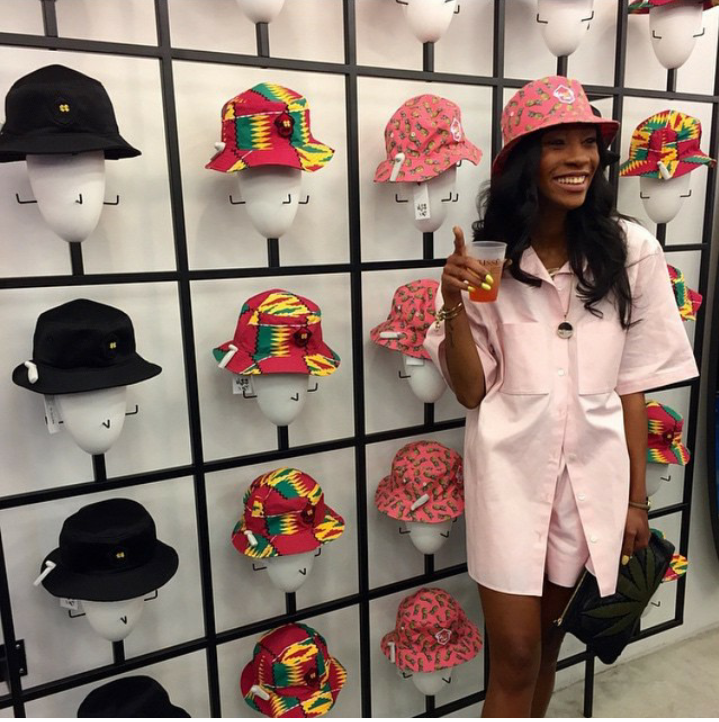 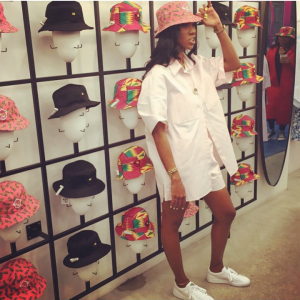 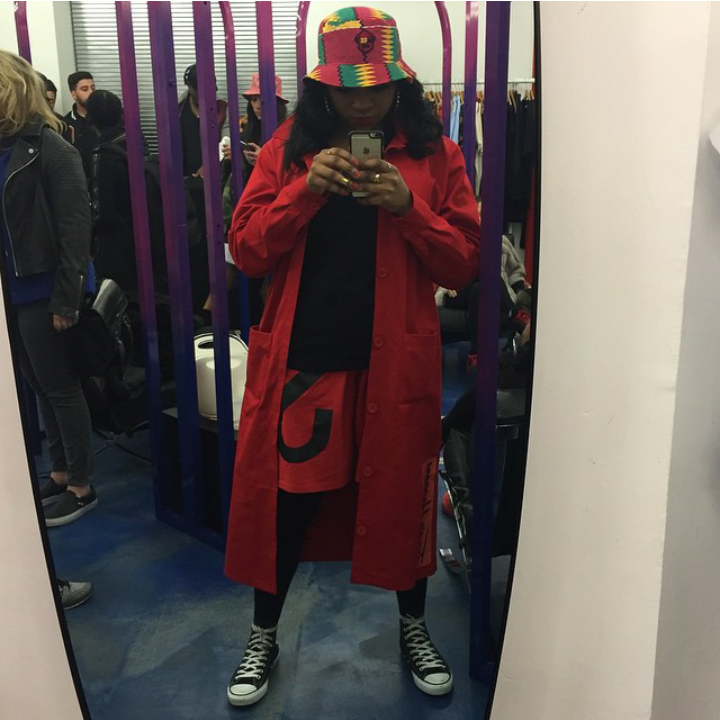 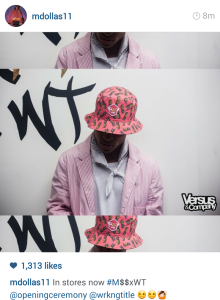 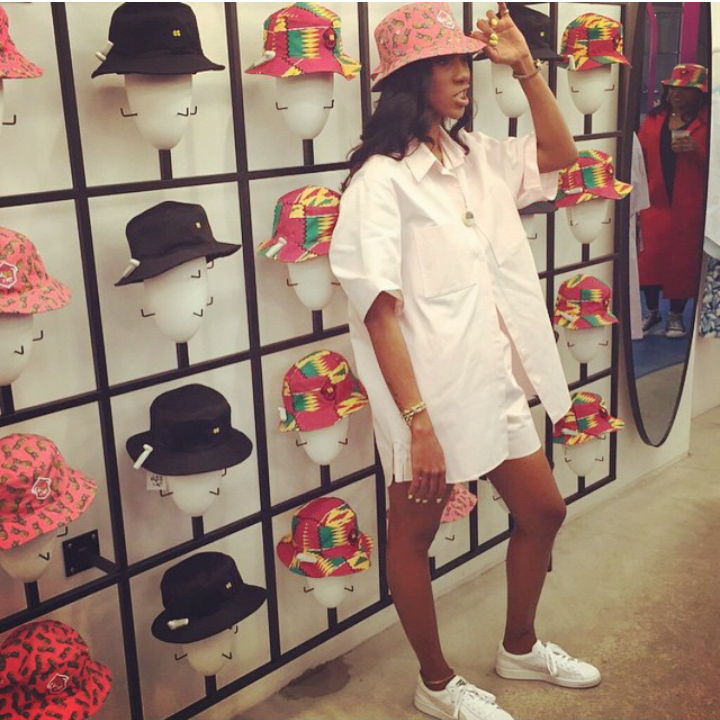 The hat line began from a conversation between Melissa and rapper Wale on the lack of style and fit in bucket hats currently on the market. 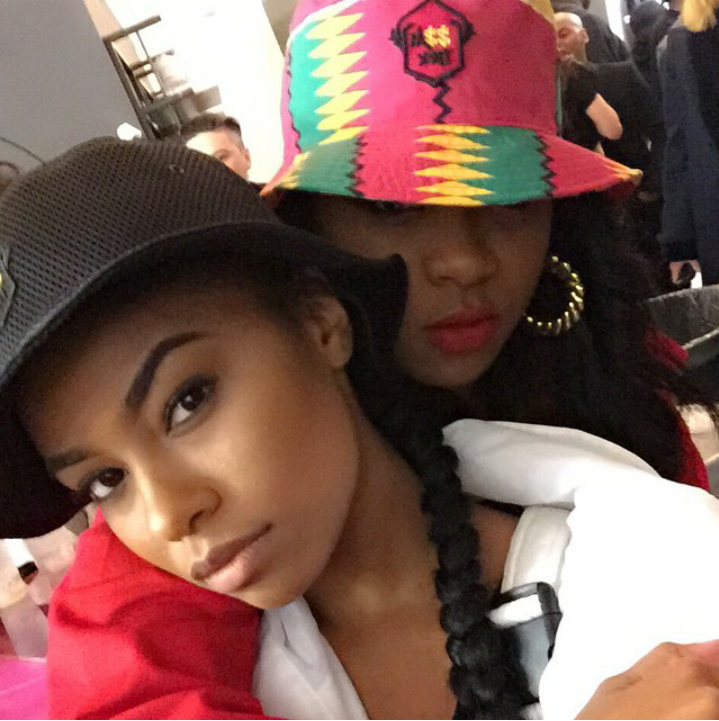 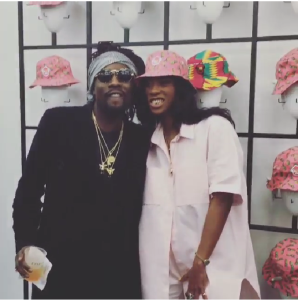 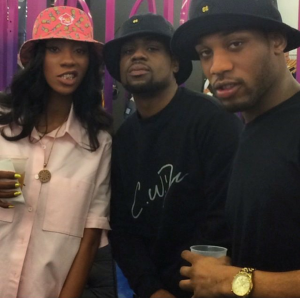 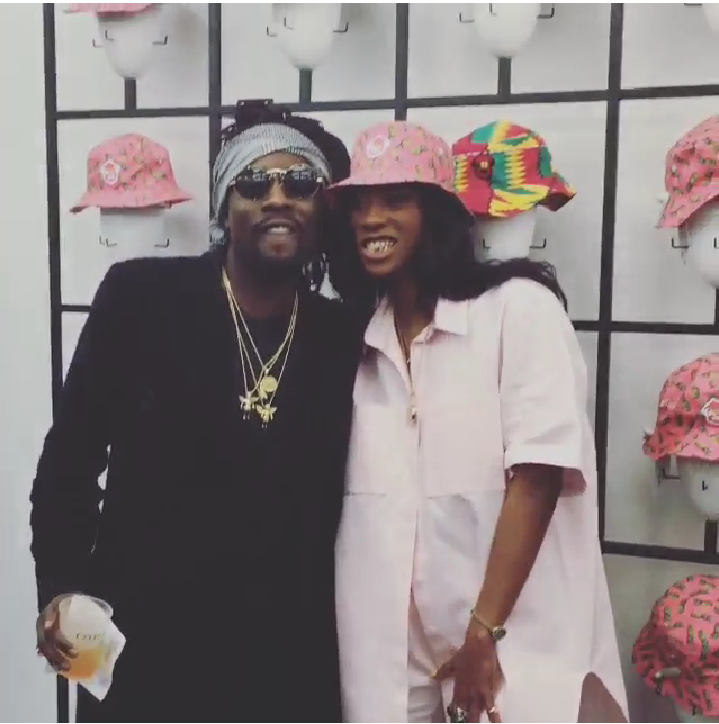 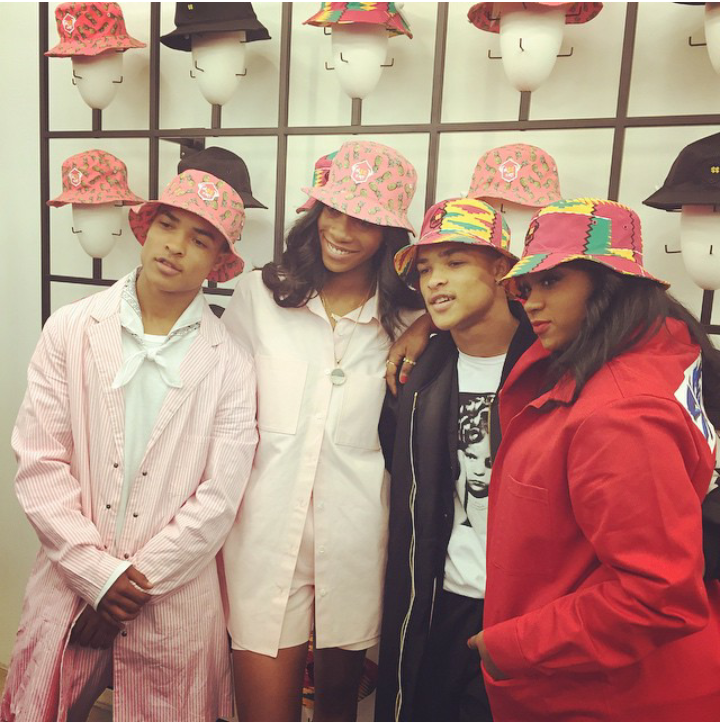 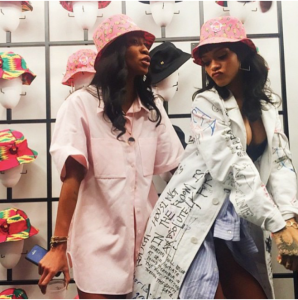 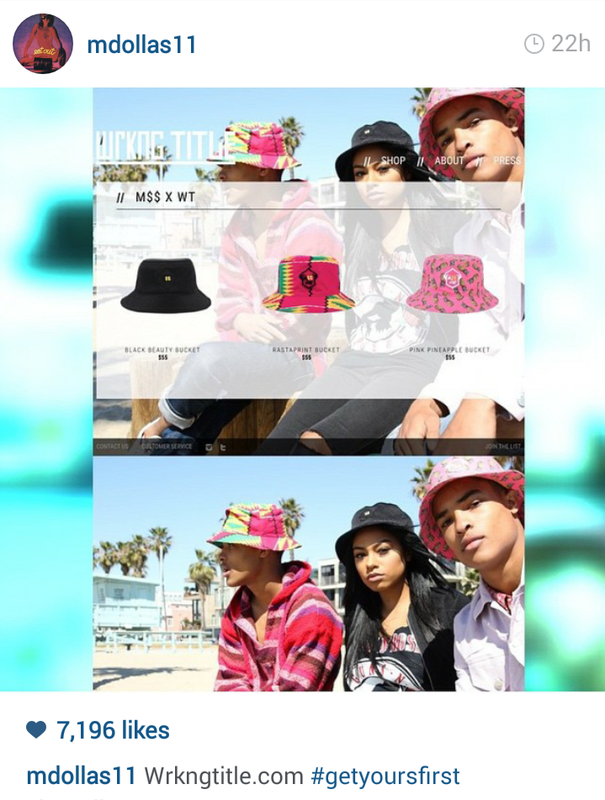 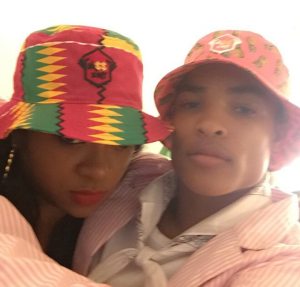 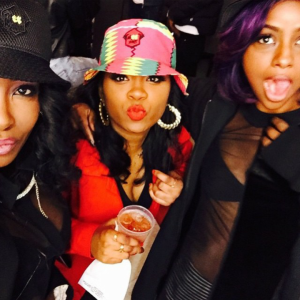 The two decided to create a line of their own bucket hats to be featured in Wale’s clothing company Wrking Title, and the fierce line of hats was born! 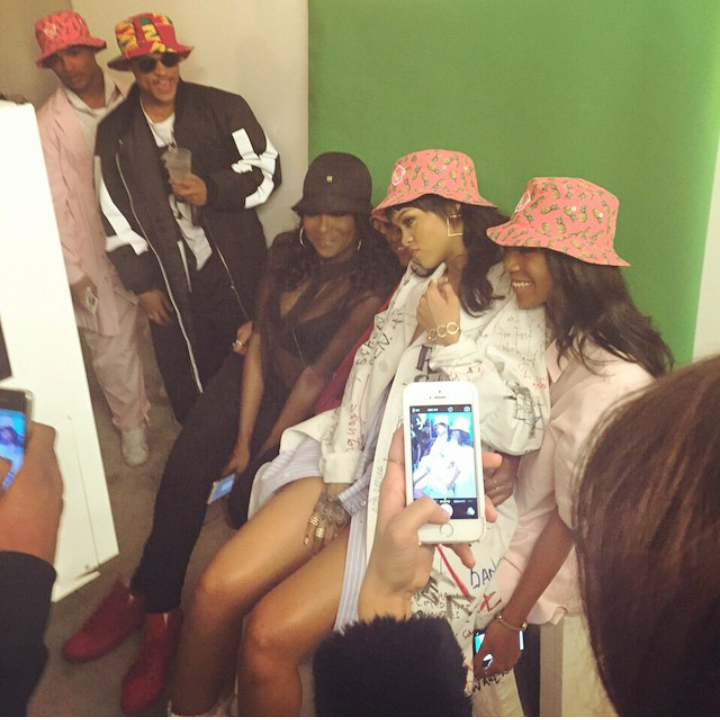 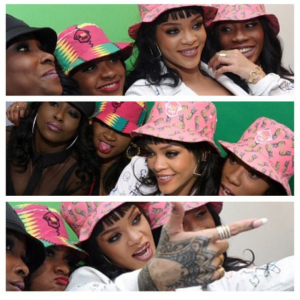 Picture Credit: Rihanna’s, Melissa’s and Ms_OGella Instagram pages.